The use of herbal extracts as Supplements for Dogs to enhance athletic performance has been studied and practiced for thousands of years. The active components of several botanical products have been shown to support the development of healthy, lean muscle tissue in canines. Disease comes from a deterioration of cellular structure and function whether it’s in humans or dogs. Because of damage to the cells they are not able to repair themselves. Damage can be due to injury or improper supplementation. The way to reverse this damage is through proper canine supplementation for dogs. Equiade, Inc. has 20 years of experience in manufacturing vitamins for pets. 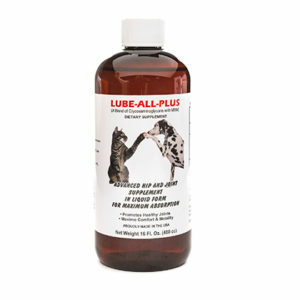 Lube All Plus is a dog supplement for joints that has proven results for dog joint pain and dog arthritis. It is a dog supplement which contains extra strength ingredients found to repair damaged cells and stimulate the reproduction of new healthy cells. 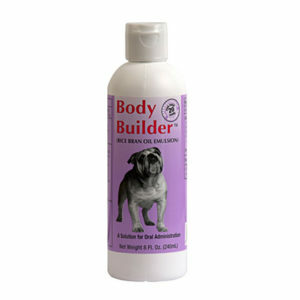 One of the most popular pit bull supplements is our Body Builder supplement which can be used for any size dog. Body Builder pit bull supplement helps build lean muscle in your animal and, for breeders, enhances fertility in males and females. By giving dog supplements to your pet you may see a marked difference in their health and behavior. They may appear younger and happier. Don’t skimp on helping your dog. After all he is mans’ best friend. Click here to purchase Body Builder today! “I started giving my Treeing Walker Coonhound your product. Within weeks, I could see a noticeable difference in his muscle tone and mass. After winning many honors and compliments prior to using your product, things only got better once I began giving him Body Builder. To top off a great year, my dog went on to win the highest title in our sport, by being crowned “United Kennel Club World Show Champion” at 4 years old. I highly recommend Body Builder for dogs and will continue to use this product within my kennel for years and years to come! Thanks for a wonderful product and keep up the good work! !” S.H. “Thank you for your superior product, BODY BUILDER, it has done what no other supplement has been able to do for our Great Danes. 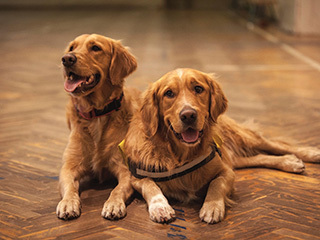 Whenever we send a video to a potential client they always remark about the condition and muscle tone of our dogs, the general comment is “Why do your dogs have such better muscle tone than all of the others (puppies and dogs) I have seen?”, or “What do you do to keep your dogs in such superior condition?”. 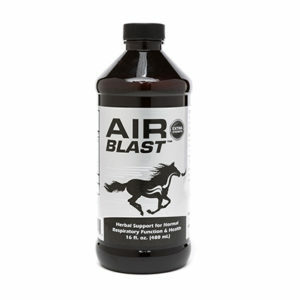 Thank you for a product ALL dog people should try.” O.S.